Still searching for a costume for that Halloween party you're going to? This list may give you some ideas!According to Frightgeist-a Halloween-themed Google Trends platform-costume ideas for Harley Quinn of Suicide Squad is trending across the US. 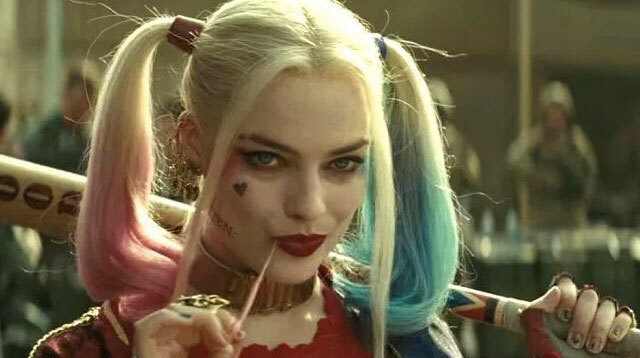 A Harley Quinn Spin-Off Movie Is Happening! 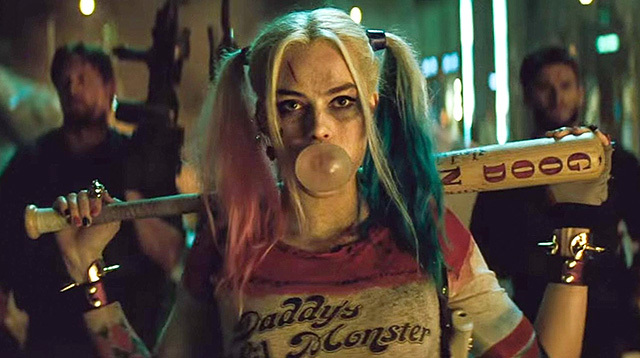 Margot Robbie's new Warner Bros. deal includes a solo outing for Suicide Squad's best character. 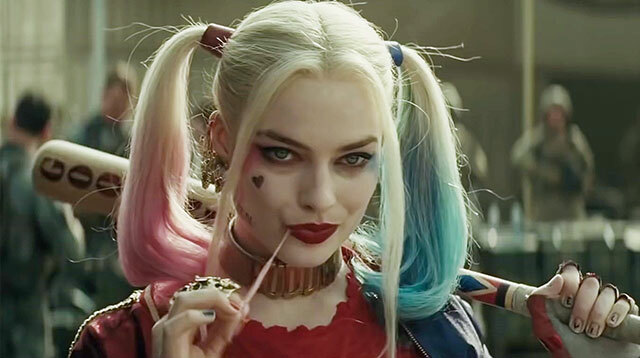 Margot Robbie's Harley Quinn is getting the solo outing she deserves.Robbie has signed an overall development and production deal with Warner Bros., and one of her first projects will be a spin-off movie for the Joker's better half. Margot Robbie is a triple threat!